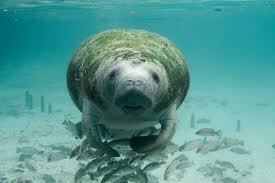 It’s Manatee Appreciation Day! We love these gentle marine mammals! 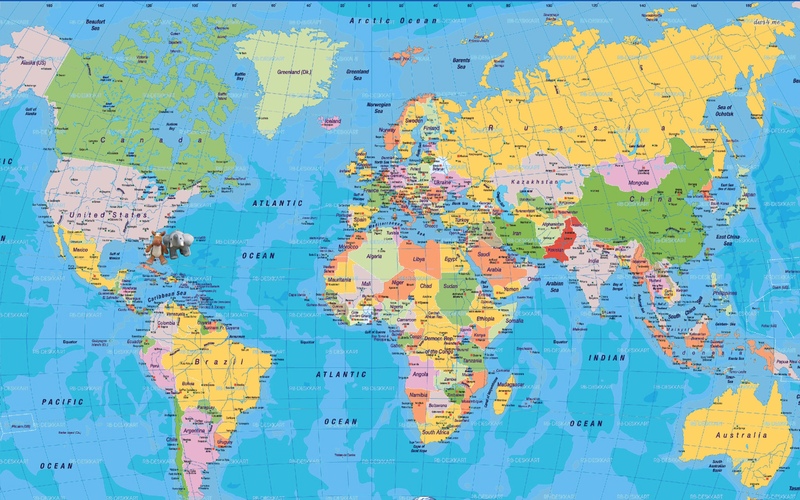 We have visited them in places in Florida before. 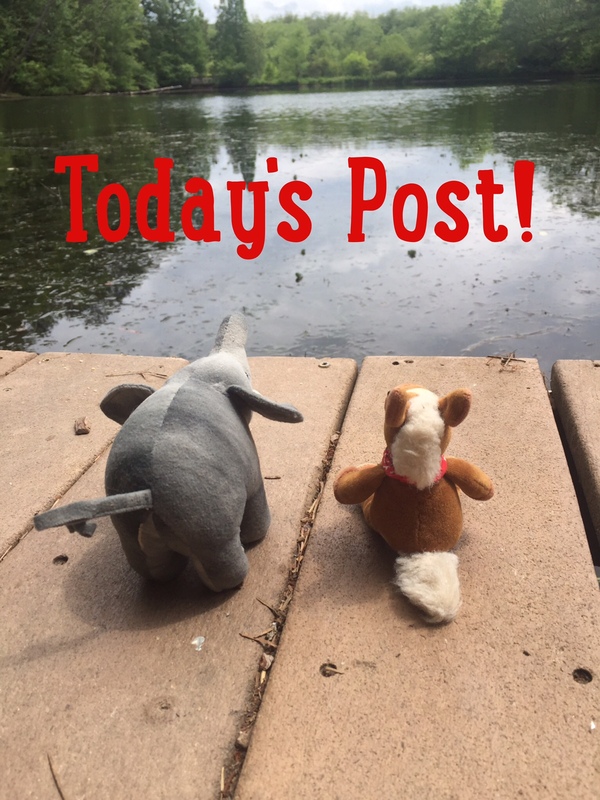 We’re going to share some fun facts about the fabulous animals and a great craft you can make too! 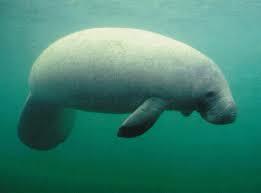 Manatees are also called sea cows. They live in coastal waters and rivers in the Southeastern U.S. and Central and South America. They have strong flat tails. Their nostrils sit on top to help them breathe air. Manatees are herbivores. They eat algae and grasses. They can weigh up to 1,300 lbs. Their closest relatives are the elephant and the rock hyrax. Hey- they’re related to Ellie! 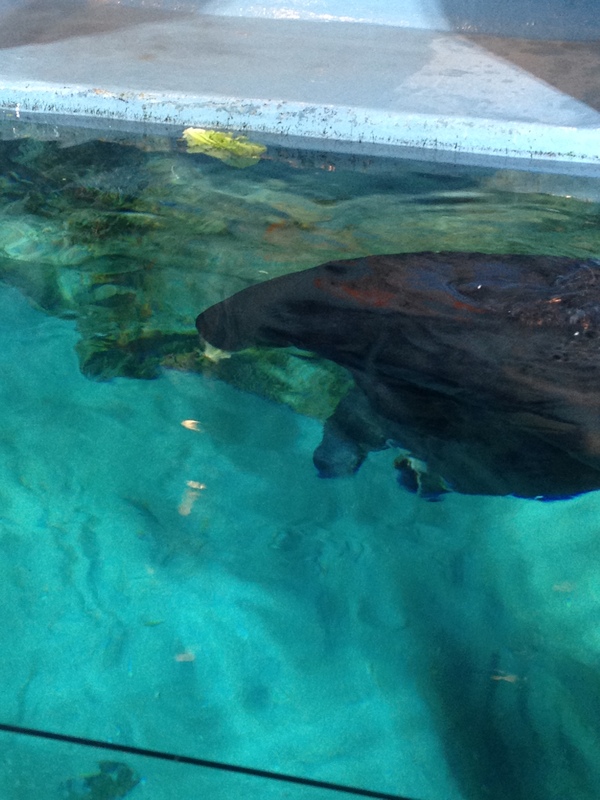 Manatees are endangered due to things like boat strikes and pollution (they get caught in fishing nets). Many people are working to protect these beautiful gentle giants. A great way to help them- Never put trash in the ocean or rivers! Human’s pollution is devastating on our wild animal friends. 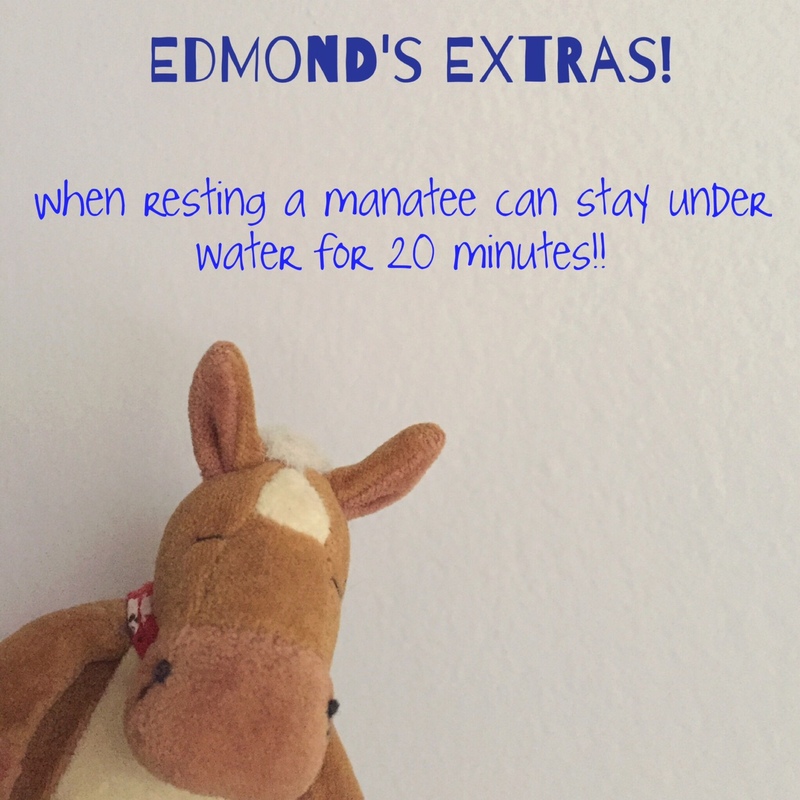 Also check out Save the Manatee Club– they work very hard to protect manatees! 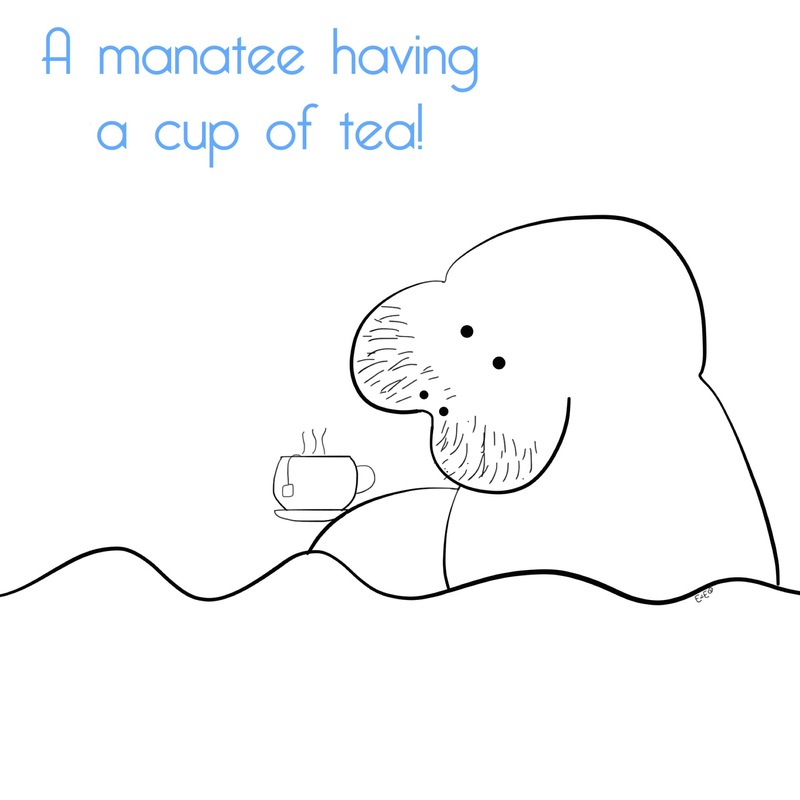 You can also make our great manatee bookmark and share your love of these animals with your friends or color our manatee with a cup of tea coloring page! Manatees are interesting creatures. But there is something “creepy” about them to me. Maybe they seem sneaky, or maybe because they are so big. But like hippos and walrus, they are not at the top of my list but I love learning about them. Do we know their role in the ecosystem? Just curious what they might bring to the circle.